This home was located in the flood zone and was critically damaged in the floods of 2013. 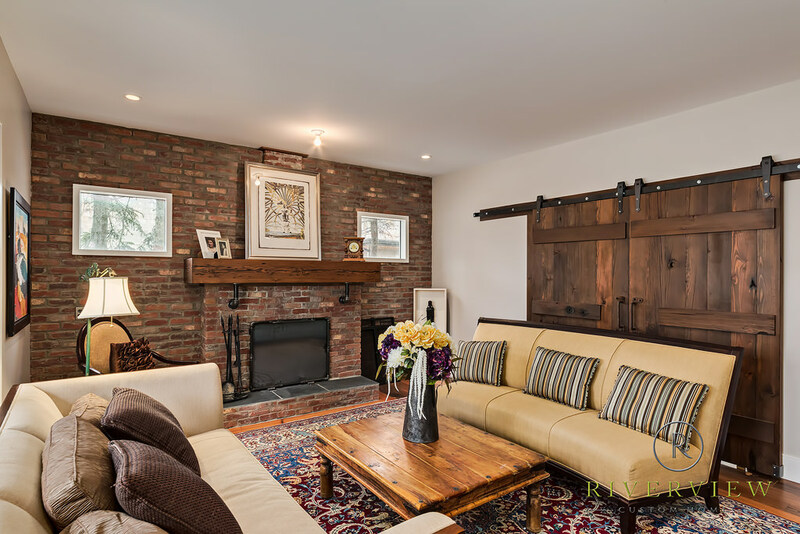 Working with the home owner, we helped them create a space that they love and made the best out of a tough situation. Thank you Janet and Trey for the opportunity to work with you on this awesome project.